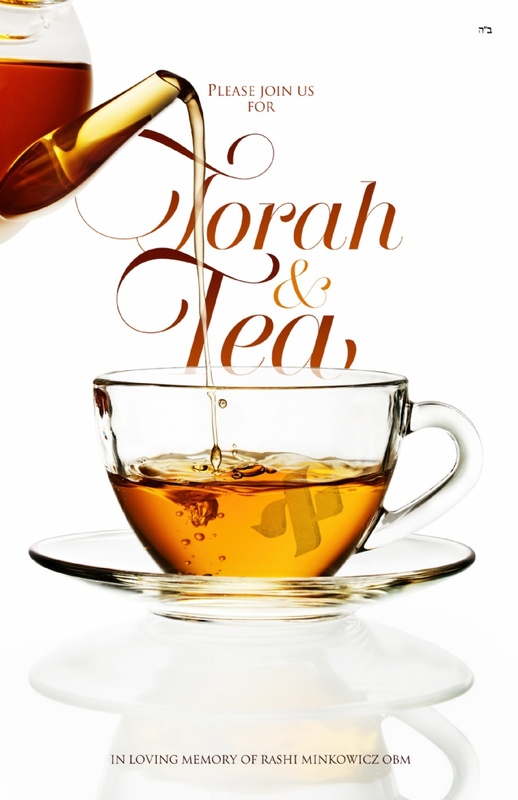 Enjoy the company of Women as we explore and delve into relevant aspects of Torah life. Challenge yourself to a paradigm shift in the company of friends. Share your view point and inspire others as you by the way you walk through life. "I always say, it takes care of my weekly psych. needs!!! I hope you will come and say the same!!" "Nechamie is a fascinating teacher she connects the deep message of the Torah to my internal Challenges"